FYI, there are two postcard sets by Chris Marker that I know of. This set is from Wexner and is, I believe, out of print. 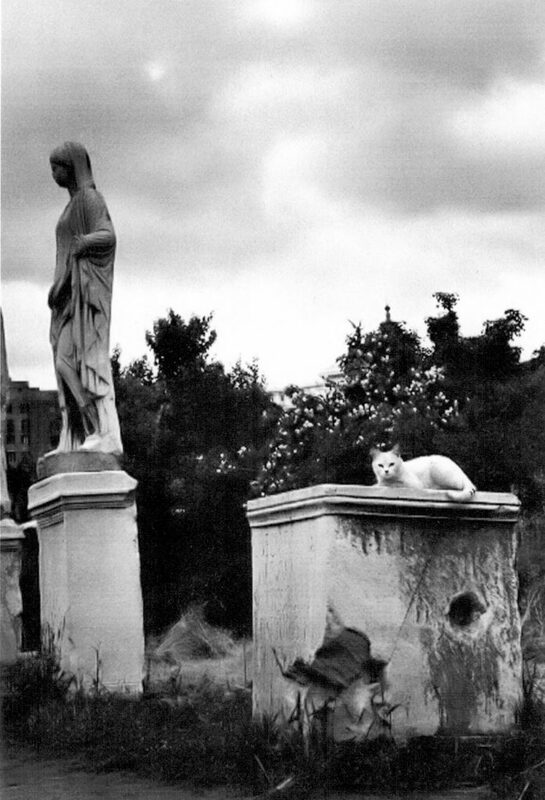 The other is Chris Marker, How a grinning cat visits the HISTORY OF ART, 10 Postcards, Peter Blum Editions. This production, to my knowledge, is also no longer available. I’ll see if I can get them into a gallery here soon, as they are replete with classic Markerian wit and digital détournement.